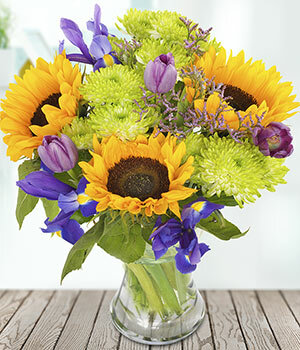 Bring the sunshine inside with joyful yellow, green and purple blooms. 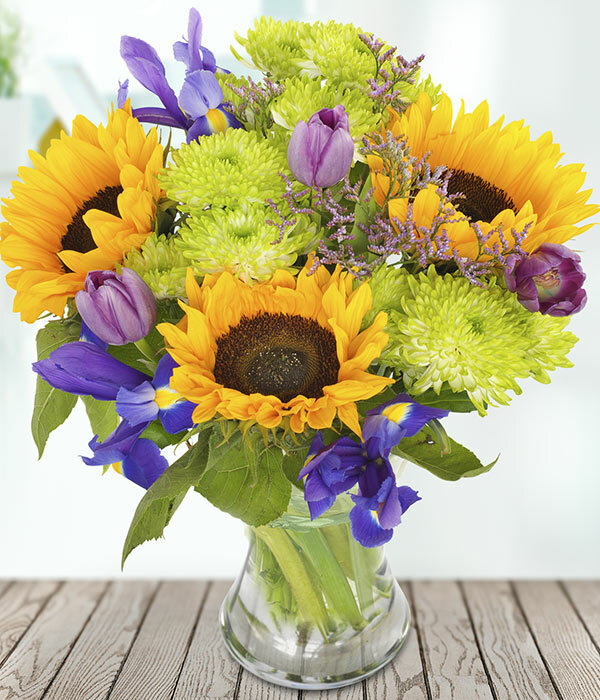 Glorious sunflowers, chrysanthemum, statice, tulips and iris blend to create a bright and cheerful hand-tied bouquet. 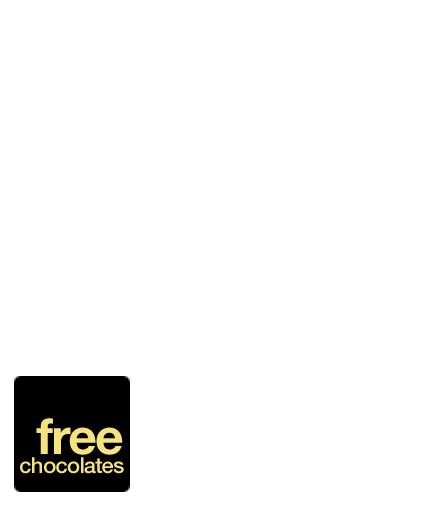 Your order will be carefully packed in a specially designed flower box.